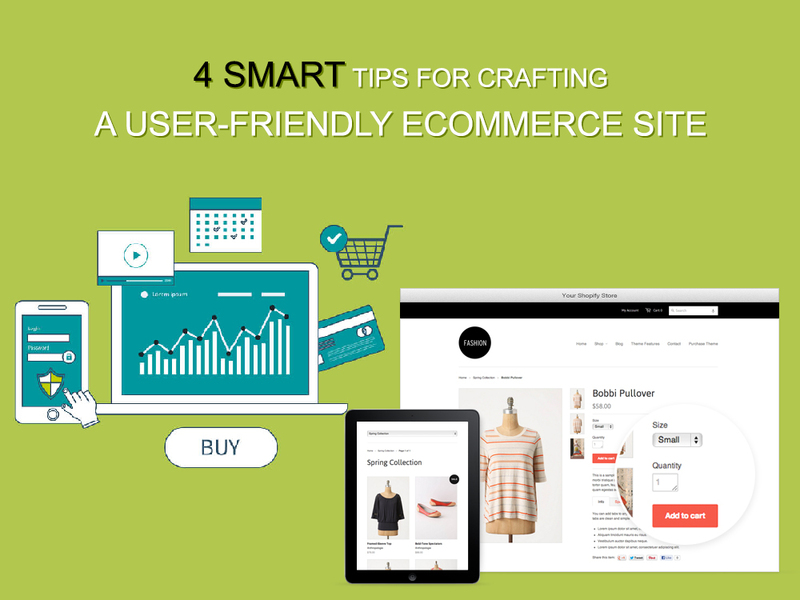 With more and more organizations & industries entering into ecommerce, it has become imperative to build a user-friendly online portal, which would instantly attract the attention of your customers. Here are some tips to ensure that your ecommerce site appeals to your target audiences and encourages them to keep coming back for more. Once customers land on an online portal, they would want to know which products are being sold the most. Make sure that you have them listed in a prominent place so that visitors don’t need to search for them. You may contact a company specializing in Website Designing phoenix Arizona. For any ecommerce site, the major draw is the discounts & special deals being offered by the company. You need to ensure that such deals are visible right on the homepage. Remember, there would be some customers who would visit your site just to check the discount being offered by you. If they don’t see it upfront or have a hard time in finding it, they would probably assume that there aren’t any special offers for them. No one has the time or patience to fill up long forms before they can actually make the purchase. The sign up and sign in process ought to be simple and concise. For expert advice on this, you may consider getting in touch with Etoile Info Solutions, a leading ecommerce Website Development Company in phoenix arizona AZ. Now this one is mandatory. You need to have a search option which would facilitate customers to straight away find their desired products, without having to go through the long navigation process of clicking on category and sub category tabs. Further, this shouldn’t be restricted only to products, but should include articles, reviews, and much more. A renowned Website Designing Company in Phoenix Arizona AZ may be of great help in this aspect. The best way to ensure that your site is a user-friendly one is to test it on actual customers. While designing the portal, it is important to think only from a customer’s point of view and put only those features which are required by your customers. Here are 4 Steps for Making Your Website Different From Your Rival Brands. Next Next post: Beware of these 4 SEO Myths in 2017!